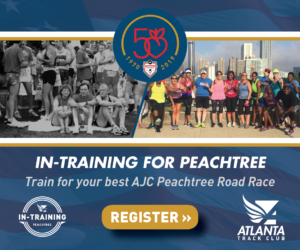 ATLANTA — Yes – y’all read that right. 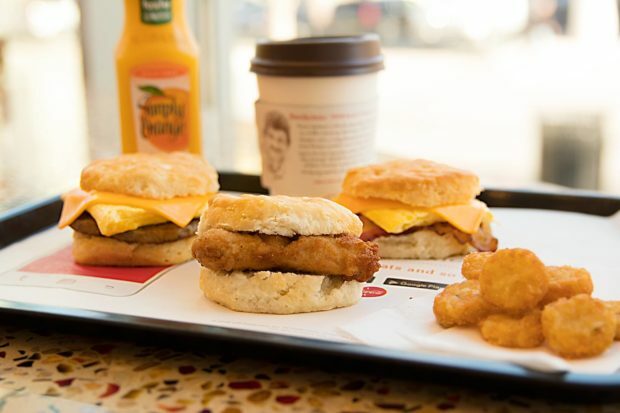 Folks in Atlanta have the chance to score a free Chick-fil-A breakfast entrée next week – from Monday, Feb. 11 through Saturday, Feb. 16. Guests can redeem their choice of Chick-fil-A Chicken Biscuit, Chick-n-Minis (4-count), Hash Brown Scramble Bowl or Egg White Grill at any participating Atlanta-area Chick-fil-A restaurant. How do you get it? Guests have to either create or log in to their Chick-fil-A One account with their app during that week in order to redeem their choice of entrée. The free offer is limited to one per person, and is only valid during breakfast hours (which end at 10:30 a.m.). 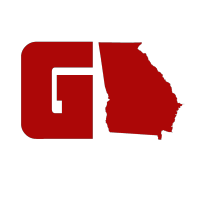 Anyone in the Atlanta area who downloads or logs in to the latest version of the app will automatically receive the offer on their “rewards” tab, which can then be redeemed during checkout. Customers are encouraged to contact their local Chick-fil-A restaurant for details and to confirm the deal will be honored. To locate a Chick-fil-A restaurant, visit Chick-fil-A.com/Locations.